This true crime novel recounts the events leading up to and surrounding, and the aftermath of the Newhall Incident, a tragic event which occurred on April 6, 1970, in which 4 young California Highway Patrol officers were gunned down. In the book, Bud Bradshaw not only provides background on the beginnings of the CHP, but also gives us a glimpse into the early lives of the victims and the perpetrators. Extensive interviews with family members, CHP representatives and witnesses help to paint the heartbreaking picture. This was a very difficult book for me to read. Normally, I am a big fan of true crime novels, but this time the story struck too close to home. You see, one of the fallen officers was my father, James “Skip” Pence. My favorite part of the book was the second chapter, which details my father’s childhood and his relationships with my mom and stepdad, both of whom he met in high school. While the biographical parts of the book have already become a treasured part of my family history, the chronicle of the incident itself and the events surrounding it were almost too painful to finish. The glimpse into the mind of serial killer Bobby Augusta Davis and his interactions with his partner Jack Twining and other criminals was especially chilling. Reading this book helped me to fill in some of the gaps in my family’s story of this tragedy. Although it was a difficult read for me, it is a gripping account that any true crime fan would love. 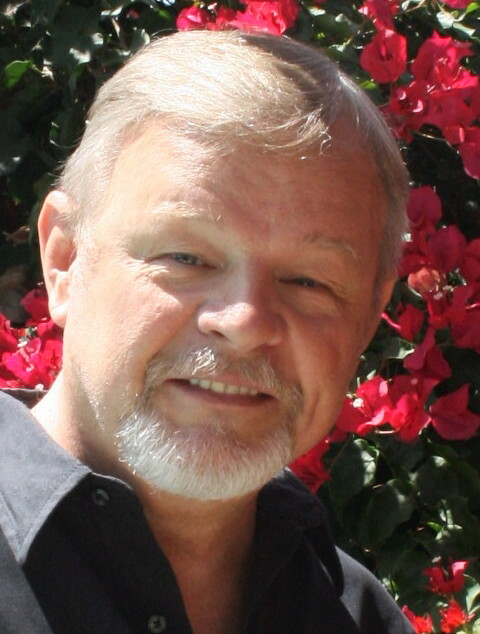 Bud Bradshaw studied art at the renowned Scottsdale Artist’s School. He gained world recognition for his series of sold-out Zulu War prints in the 1980s, but his first passion is the American West. He has won several prestigious awards through the years and is a member of the Western Artists of America. Brandishing is his first novel. TM: Tell me about your path to publication for Brandishing. I know it was quite a long process. BB: The path to publication for Brandishing was long, winding, intense, and sometimes extremely trying. More than anything, it was one of the saddest experiences of my life. I could not have imagined where it would all lead. I first heard the story via a t.v. report in 1970. At the time, I was in the Army, stationed in Baltimore, Maryland. Having grown up for the most part in southern California and being somewhat familiar with the Highway Patrol as a respected law enforcement agency, I was taken aback at the story as it was presented. Surely, I thought, the local news media must have the story wrong; this couldn’t be what happened. Immediately I placed a phone call to my father-in-law in California who confirmed that the story had happened as presented, but he had no additional details, and could offer no explanation as to how it could have happened. The photo portraits of the fallen officers flashed on the t.v. screen and stuck in my memory. We were all the same age; we were all fathers. It left me with an odd, empty feeling that I couldn’t shake. I put it aside, but never dismissed the unanswered questions. In the ensuing years, the story of the Newhall Incident would come back to me – when a friend from high school related the story as he had been told it by a friend in the Los Angeles Sheriff’s Office (LASO) who, my friend stated, “was there that day, at the hostage crisis, on top of the hill where they had the shooters surrounded.” And later, when I read a lot of Joseph Wambaugh’s work (The Onion Field, etc.) and it struck me as odd that true crime stories like those told by Wambaugh were appearing in print and on the screen, yet nothing about the Newhall incident ever surfaced. Eventually, having established my own publishing business, I decided to move on the idea. The biggest obstacle, in the beginning, was unforeseen. I had reviewed both the CHP and LASO records. Next would be interviewing officers of the CHP and LASO who had participated in the events of that night. Then, the family interviews. All of the officer interviews went well. There were a couple who did not want to discuss the matter at all, but that was not surprising. 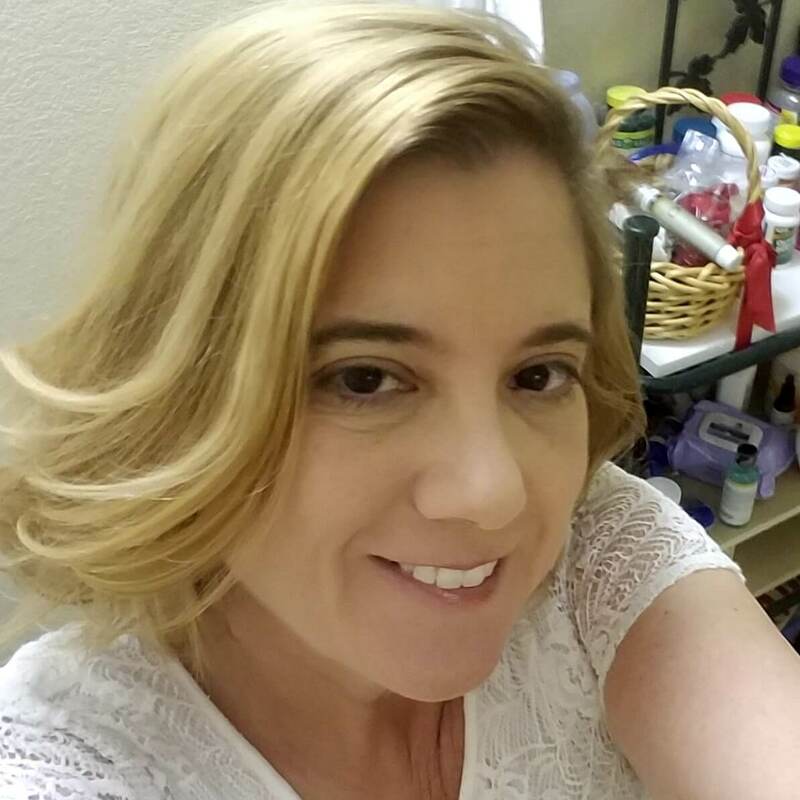 When I moved on to the families, the CHP, cooperative and helpful, gave me contact information for two of the families with the stipulation that I would not directly contact the other two families. They did not explain why, but I agreed. In talking to your mother and the second family, the Alleyns, I was impressed at how well they had weathered the storm, even though it obviously hadn’t been easy and the pain was still there. Since I had promised to not contact the remaining two families directly, the only avenue of approach over this obstacle would have to be indirect. I placed an ad in the community newspaper near where those families lived, stating I was writing a book about the Newhall Incident and openly inviting any interested friend or associate of the officers – people who had known them – to come forward and contribute whatever they wished. Finally, a brother of one of the officers called. We spoke for a while and he agreed to interview. Afterwards, he contacted some members of the remaining family. They, too, were interested in the project and agreed to share their experience. Nothing I had ever read or heard about the Newhall Incident prepared me for what I learned from these remaining two families. It was simply overwhelming. Over and over, when I thought I had heard the saddest, most painful story, there was more. And more. The grief was still palpable. The next obstacle in writing the book was overcoming my own emotional reaction every time I read and re-read the family interviews. To this day, those passages represent the most difficult reading of my life. As I read their words, I hear their voices. So much pain. I couldn’t do a book like this again. The last obstacle was getting the book published. Initially, the plan was to self-publish, but after some severe personal financial setbacks, the only alternative was try to sign on with a major publishing house. Easier said than done. Unfortunately, what we have seen is a sea-change in the publishing world, with many major publishers no longer in business. Sales of print books have markedly declined, while e/books are on the rise. So, Brandishing made its debut as an e/book, but it’s only the beginning. The only way I know how to overcome obstacles is to improvise and adapt. And Never, Ever, Ever give up. TM: What drew you to writing? Which do you enjoy more writing or painting? BB: Early exposure to good writers. Poetry and literature in Jr. and Sr. high school. Won an award for academic achievement in Jr. high; memorized and recited hundreds of lines of poetry; also assembled a notebook with biographies of all the presidents, accompanied by a pen-and-ink sketch of each one (there’s the art). Later, in the Army, my work involved interviewing people and writing narrative reports, then followed 30 years of med-legal report writing. But, along the way, I always reserved time for creative writing of some kind: songs, poems, etc. As to which I enjoy more, writing or painting – they each seem to bring a degree of emotional and intellectual satisfaction. They’re both about feelings, thoughts, ideas, images. Sometimes the expression seems stronger in words than in visuals; other times the converse is true. I also sculpt. TM: How do you choose the subjects for your books and art? BB: I only go with things that interest me. If there’s no fire in my belly for it – no passion – it’ll disappear with a whimper. But something that holds my interest never goes away. Bud Bradshaw’s upcoming book is Riverwalker, a terrifying novel (based on a true story) of murder and mayhem along San Antonio’s Riverwalk. Check out Bud Bradshaw’s website to learn more about his artwork and books. This post contains affiliate links. If you click the link and make a purchase I will receive compensation. Wow! Great review and interview. I’ve added this book to my must reads. 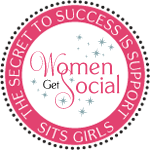 Also, stopping by from the MVM Alexa Blog Hop Week #4. I shall return! 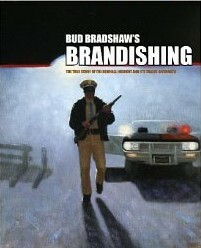 If you like true crime stories, read Brandishing by Bud Bradshaw,you will not be dissapointed. My first husband,Skip Pence,was one of the 4 young CHP officers murdered. Mr. Bradshaw did extensive research and treated the survivor families with genuine respect.